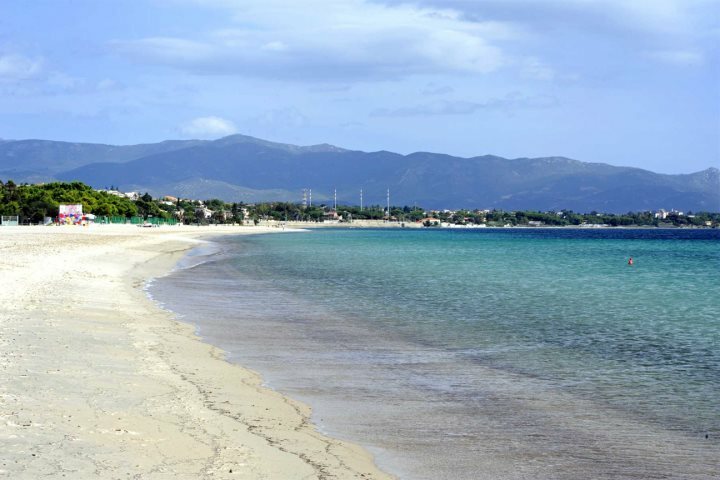 Sardinia is home to some of the finest beaches in Europe, but it has quite a lot of competition when it comes to holidaymakers choosing a destination for a beach break. 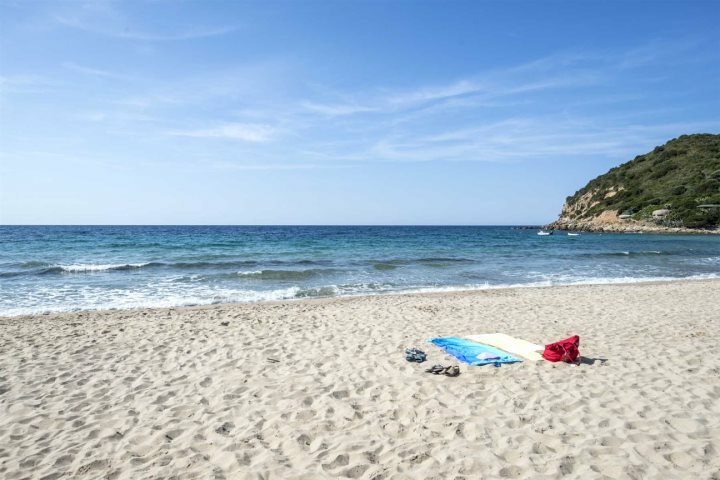 The island's coastline is dotted with beautiful bays, quiet coves and long stretches of golden sand, and you'll never have to look too far along the coast until you stumble across an idyllic spot to lay your beach towel. 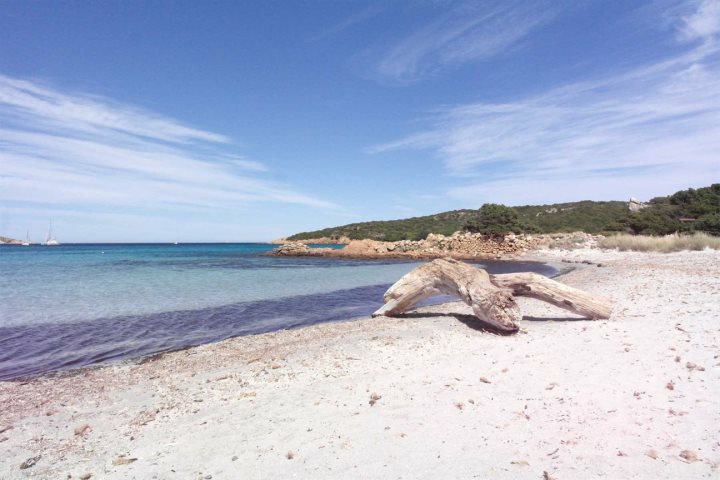 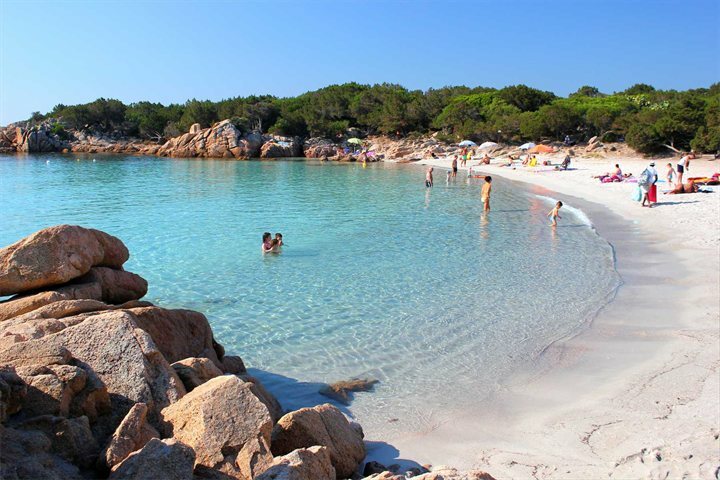 To inspire you further and to educate you on some of the glorious coastal spots awaiting holidaymakers on the island of Sardinia, we've compiled a collection of our favourite beach photo documenting Sardinia's beach beauty. 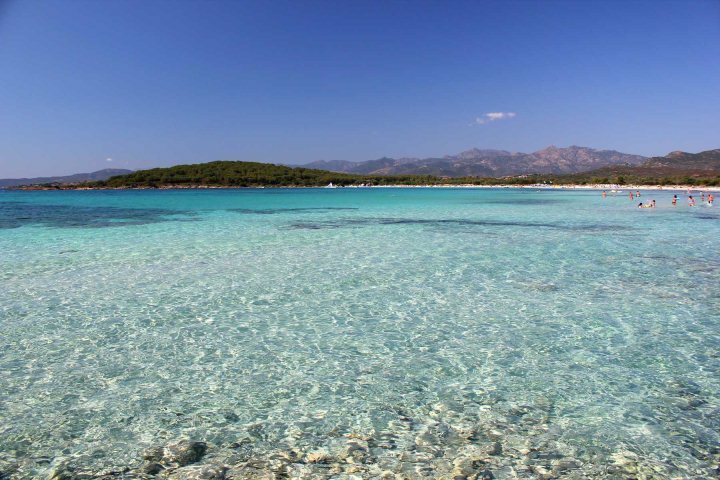 And don't forget to check out our great range of fantastic accommodation across the island and start planning your Sardinian escape now. 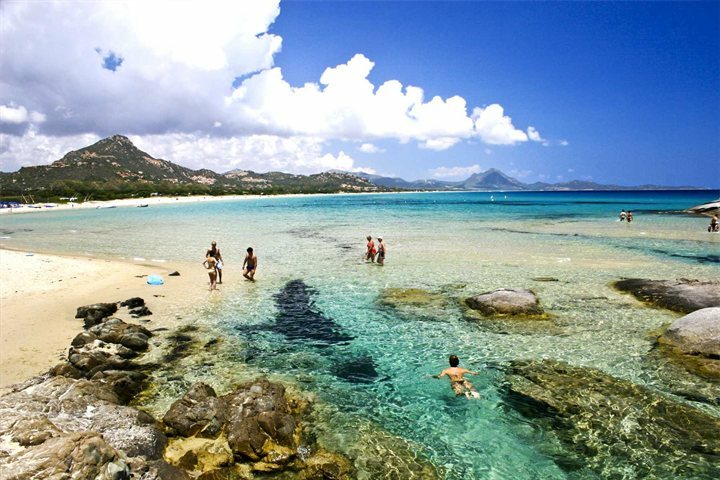 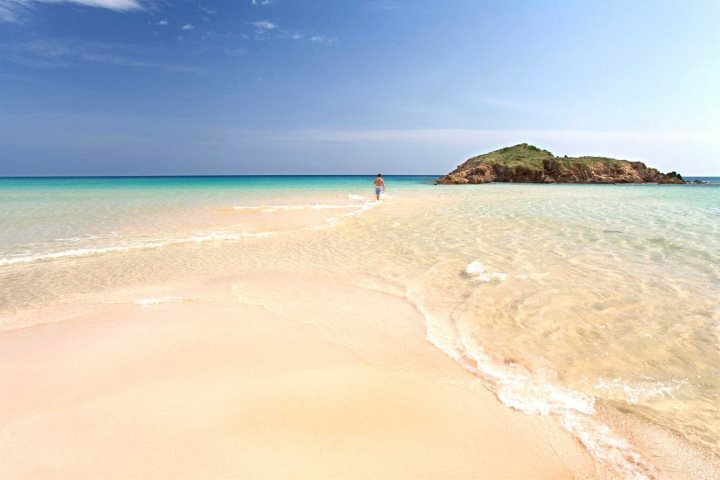 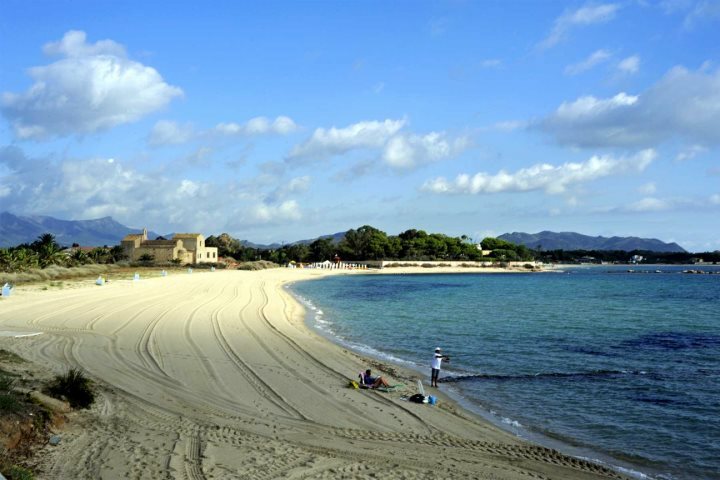 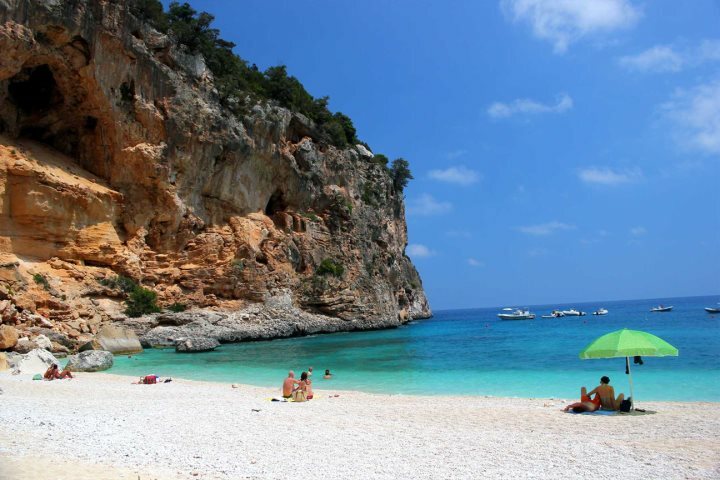 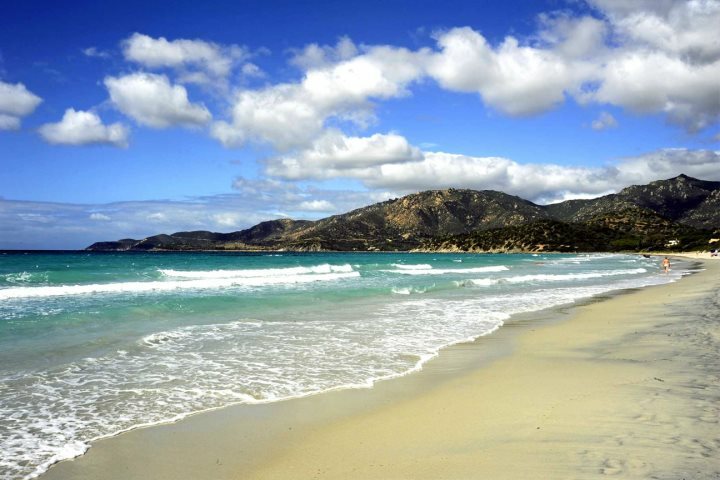 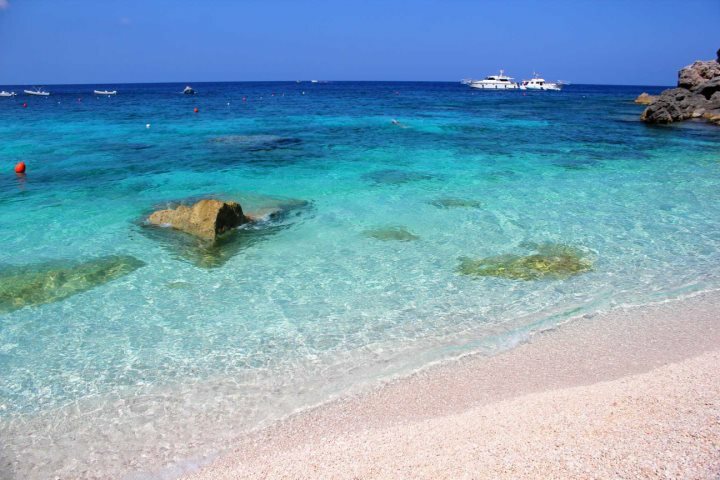 Tempted by a holiday to one of these beautiful beaches of Sardinia? 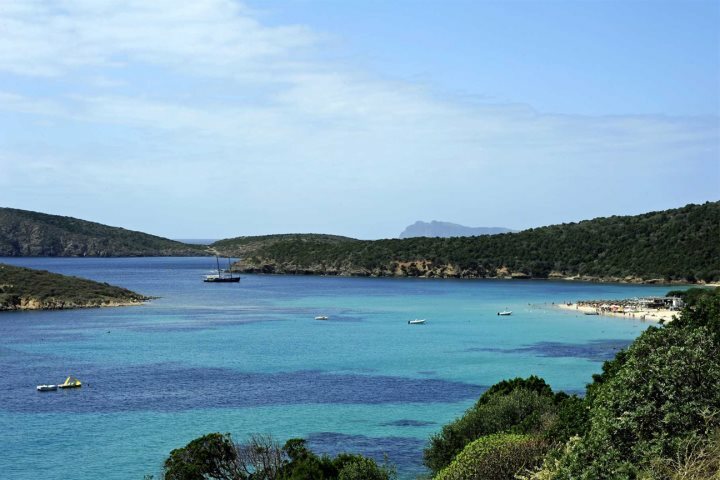 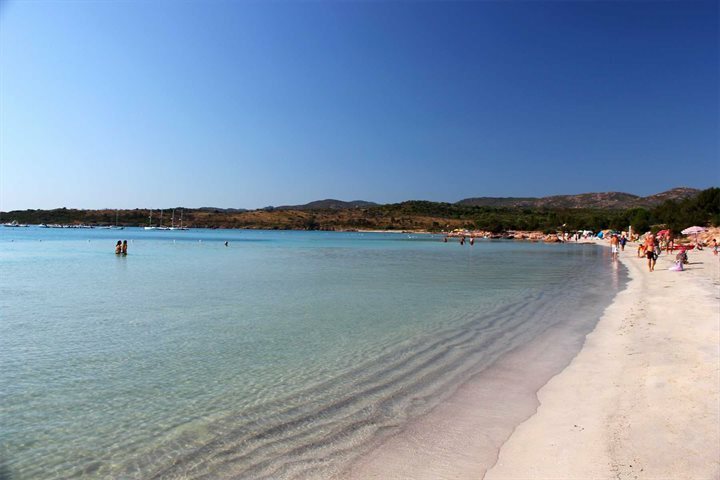 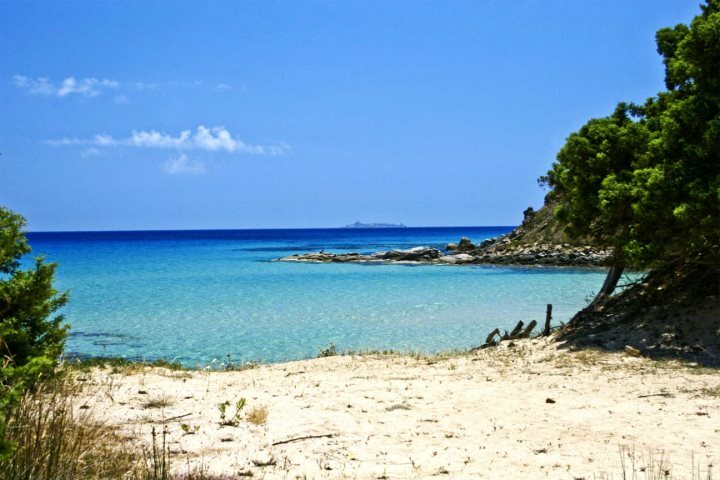 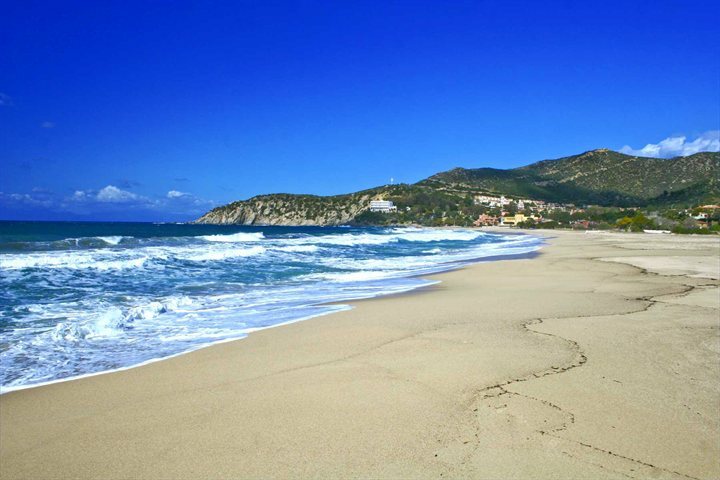 Check out our fantastic accommodation range and start planning your Sardinian escape now.